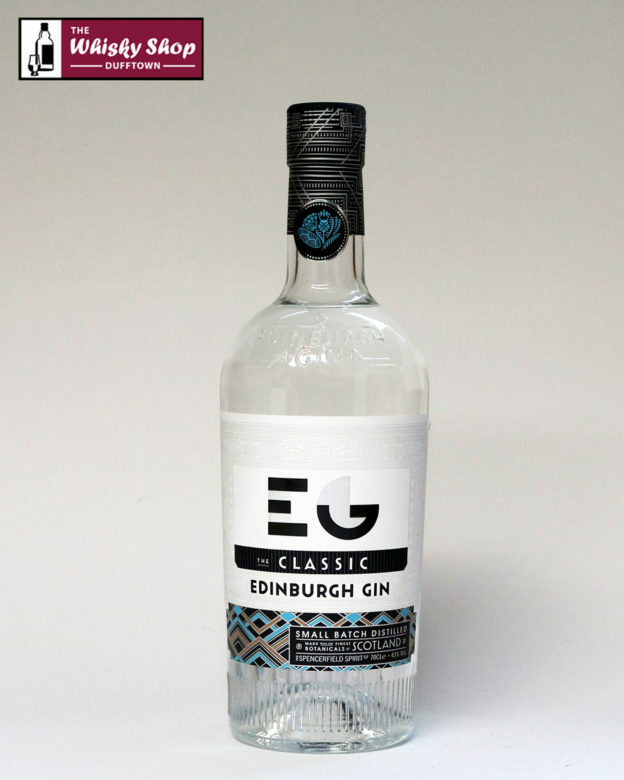 This Edinburgh Gin is distilled in small single batches using an ancient hand beaten Scottish copper pot still. This Edinburgh Gin is distilled in small single batches using an ancient hand beaten Scottish copper pot still. 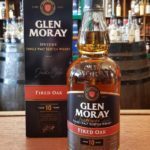 It uses traditional botanicals such as juniper berries, coriander seeds and citrus peel to which is added pine and Scottish Juniper berries, resulting in a perfectly balanced premium gin, crisp with a spicy fruit edge. Distillery: Clean, fresh and spicy. Distillery: Pine, the taste of the mountains, is to the forefront with heathery scented notes following on. A well balanced crisp gin with gingery spiciness and laid back citrus.